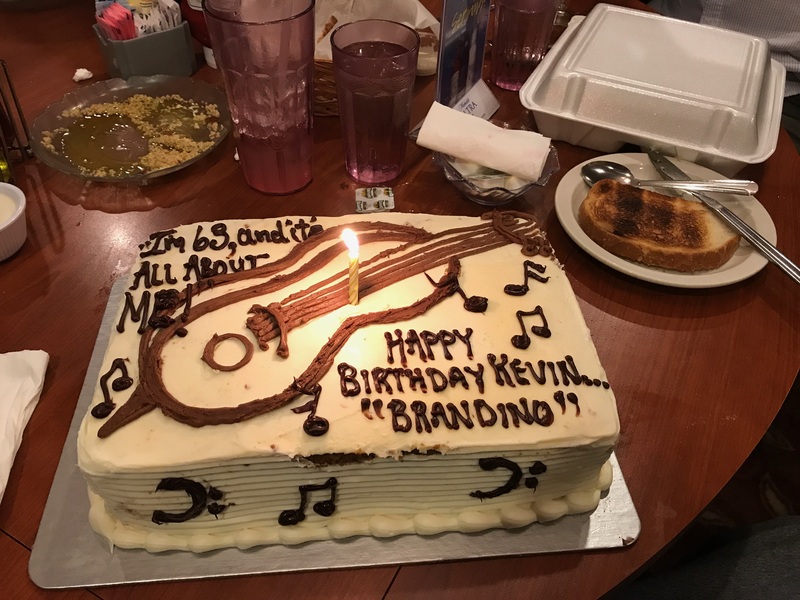 (BURBANK) September 19, 2017 – Kevin “Brandino” Brandon celebrated his 63rd birthday at Tallyrands in Burbank. 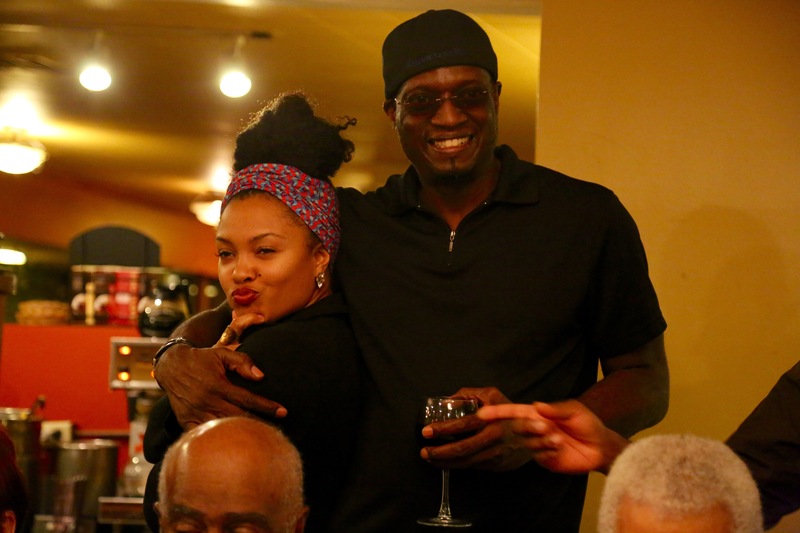 So many friends, family and jazz legends stopped by to pay their respects and say Happy Birthday to Brandino. The evening was all about Brandino, but the amazing Jazz talent that was in the room was astounding. A few of the people that watched Brandino blow out his candle were; LA Jazz legend John Heard. John is known for his work with Pharaoh Sanders, Count Basie and George Duke. Chatting with John was LA Jazz singer Janis Mann. Janis sings at clubs like Charlie O’s (when it was still around), Catalinas and the A Frame. 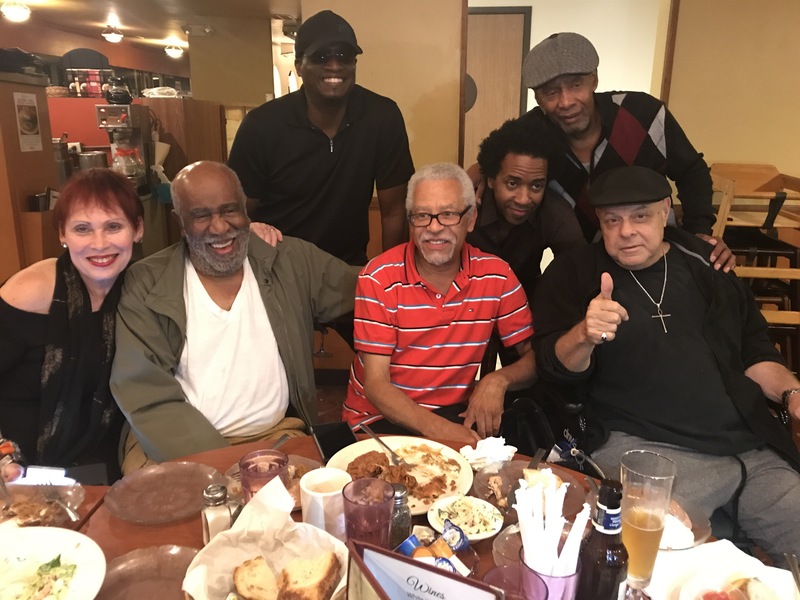 San Francisco Jazz bass player, Karl Vincent, stopped by to pay his respects to Brandino. Karl was relaxing and chatting with session jazz violin player, Crystal Alforque. Crystal has done session work with Brandino. Kenny Elliot was also at the party. Kenny is known for his work with the Lou Rawls band. Kenny had a great time and seemed to get everybody laughing. 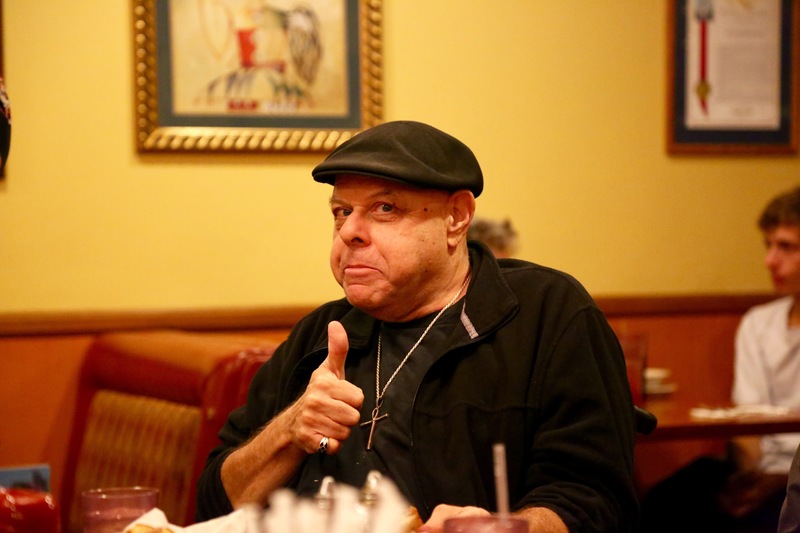 James Leary is a legendary bass player who has played with Count Basie and Dizzy Gillespie. James was at Brandino’s side when Brandino blew out his candle. Also hanging out and posing for pictures was Quentin Denard. Quentin is a legendary drummer from Detroit.